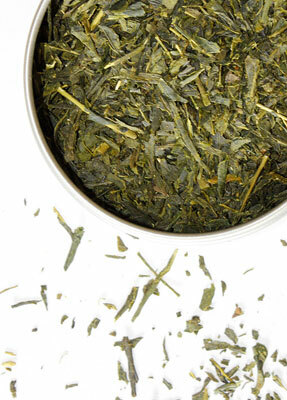 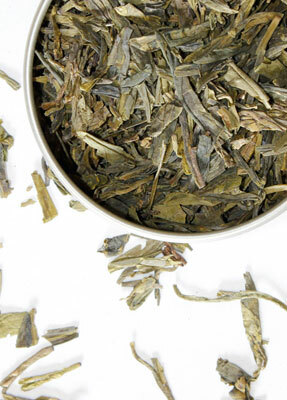 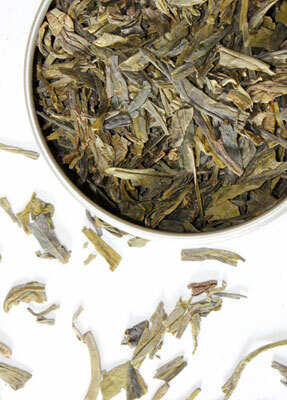 Fragrant and complex, this tea is as satisfying as a fine wine. 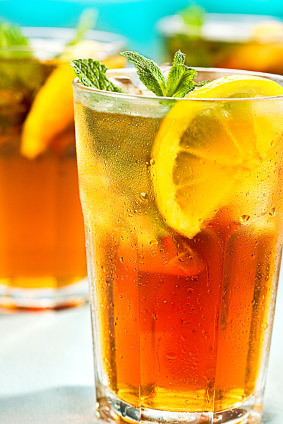 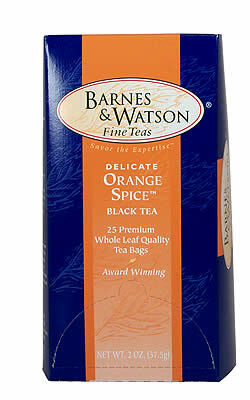 Premium black teas, tropical fruit flavors and a dash of citrus makes this iced tea one to rave about. 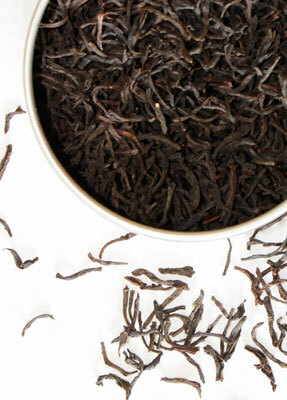 Our blend provides the perfect compliment to accompany a fine meal.